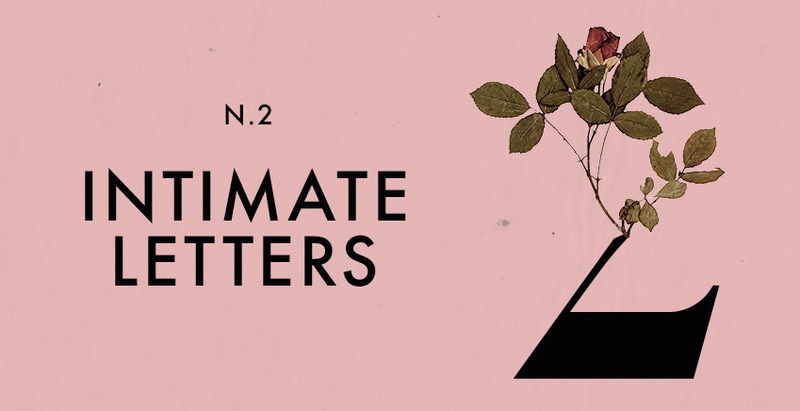 We're hugely excited to announce on Thursday 23rd March we'll be hosting an Interesting Evening of Candlelit Classical Music, co-presented by Manchester Collective and The International Anthony Burgess Foundation. Manchester Collective say it doesn't matter if you're a seasoned concert-goer, or if it's your first time, they don't care if you don't know your Beethoven from your Brahms, or your Biber from your Bieber. They say the only thing they will ask of you at their concerts is that you really listen. And in return, they will create something extraordinary. The Chimney House, lights dimmed and candles lit, will play host to Manchester Collective's Inside Mr Enderby, a celebration of the 100th anniversary of the birth of Anthony Burgess, the author of the controversial novel, A Clockwork Orange. The piece, created to celebrate the #Burgess100 centenary, an electrifying song cycle by Huw Belling, is the first in Manchester Collective's series of annual commissions, designed to bring some of the most exciting international voices in new music to the north. The programme also features Leoš Janácek's "manifesto on love", an emotionally charged string quartet, Intimate Letters. Manchester Collective are a group comprising some of the most exciting musical talent from a new generation of international instrumentalists, aiming to challenge and inspire audiences through the medium of live performance - they passionately believe in the power of music to move us and to excite us. Both works feature Mitch Riley, celebrated Australian baritone and Artistic Associate with Sydney Chamber Opera, currently in residence at the École Internationale de Théâtre Jacques Lecoq in Paris. 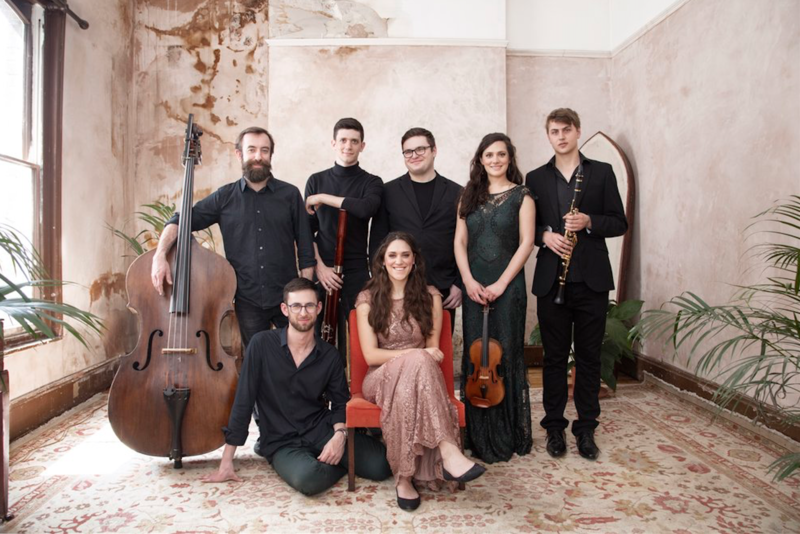 Mitch has quickly developed a reputation as one of the key players on the Australian contemporary music stage, recently having given the Australian premiere of György Kurtág’s …pas à pas – nulle part… in a world-first staging at the Sydney Festival. 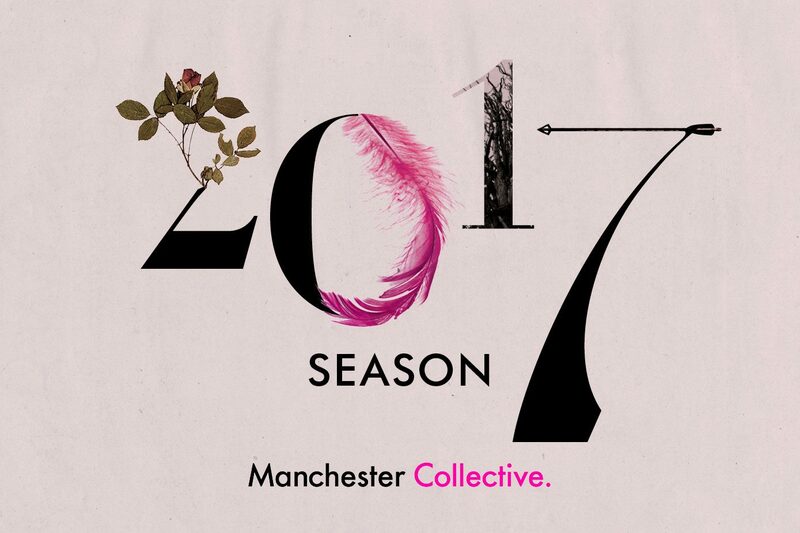 Season 2017 Teaser - Nana from Manchester Collective on Vimeo.